“Lend Me A Tenor” will be running for two weekends. Shows are Fridays and Saturdays at 7:30 p.m., and Sunday shows begin at 2 p.m. 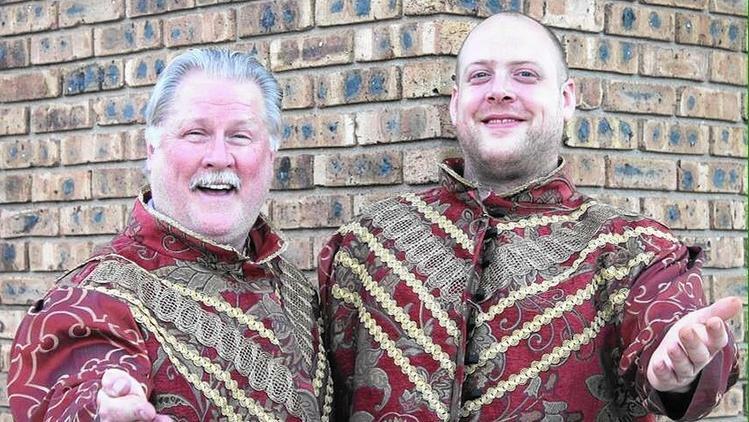 There also is a show Thursday, June 18, at 7:30 p.m.
Alice Dickey, director of “Lend Me A Tenor,” is excited to be bringing this comedy to the community. “Lend Me A Tenor” is one of the most popular stage plays to view. In 1989, it became a beloved play in the Broadway community and received nine Tony Award nominations, including for best play. Footlight Theatre has been a staple in the Michigan City community for the past 65 years. Dickey guarantees that every seat in the Footlight Theatre is a good one. “It’s a small and intimate venue, so the audience is almost right on the stage. It only seats 80 people, so there’s not a seat where you can’t get an awesome view of the stage,” Dickey said. Tickets for “Lend Me A Tenor” are available by calling 219-874-4035 or by visiting http://www.footlightplayers.org. Tickets are $12 for adults and $10 for children under 12. A coupon for two tickets for $20 is available on the website. Casey is a freelance reporter.